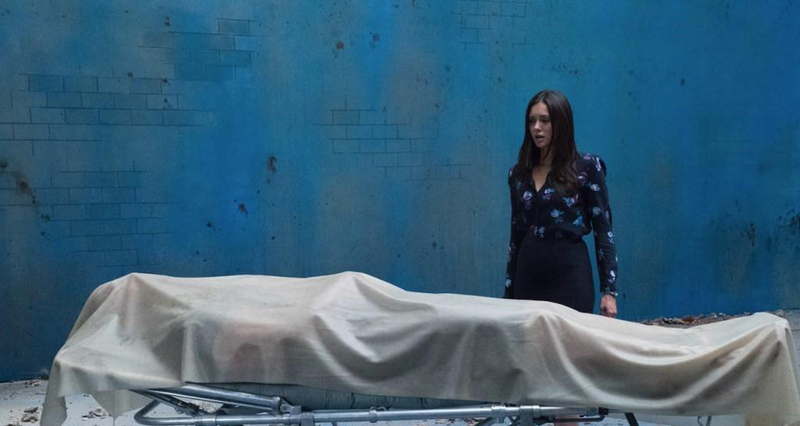 Dare to cross the line in the new trailer of Columbia Pictures’ new suspense thriller Flatliners starring Ellen Page, Nina Dobrev, Diego Luna and James Norton. Check out the trailer below and watch Flatliners in Philippine cinemas Sept. 29, 2017. In the film, five medical students embark on a daring and dangerous experiment to gain insight into the mystery of what lies beyond the confines of life. The bold adventure begins when they trigger near-death experiences by stopping their hearts for short periods of time. As their trials become more perilous, each must confront the sins from their past while facing the paranormal consequences of journeying to the other side.